The largest number of viewers in a decade tuned in last night as the final of the Eurovision Song Contest 2018 took place in Lisbon, Portugal. A total of 7.2 million viewers watched last night as Amaia y Alfred represented Spain in the Grand Final of the Eurovision Song Contest 2018 in Portugal. The two singers who were selected to represent Spain at the end of February, were the most closely followed Spanish participants in recent years. The broadcast of the final had a viewing share of 43.5%. The number of viewers in last nights final represent an increase of 3.15 million viewers over last years final in Kyiv, Ukraine. The last time more viewers tuned in for the final in Spain was in 2008 when 9,340,000 viewers watched the contest in Belgrade, Serbia. 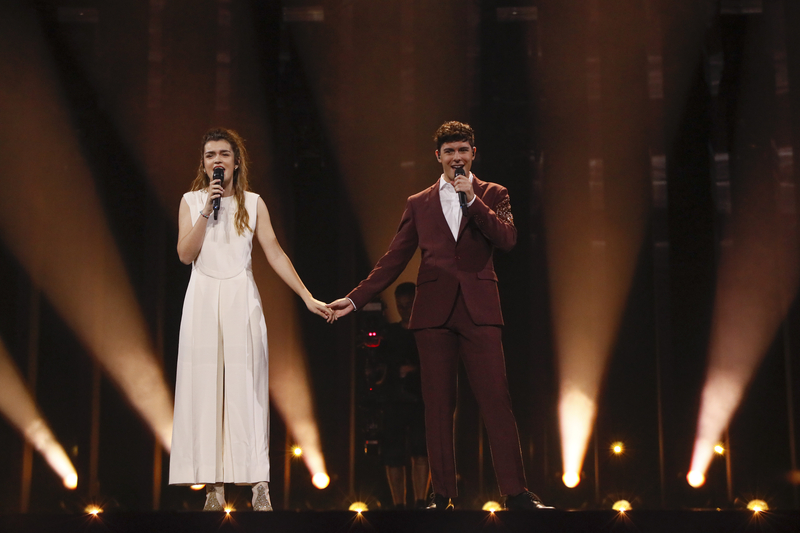 Amaia y Alfred finished 23rd in the final with a total of 61 points, following their performance of “Tu cancion”. The song finished 24th in the public vote with 18 points and 18th with the juries on 43 points. Spain debuted in the Eurovision Song Contest in 1961 and has competed annually since. Spain has won the contest on two occasions the first being in 1968 and the second time in 1969. 1969 is the only year where more than one song has won the contest, the 1969 contest saw a four-way tie between Spain, France, the United Kingdom and the Netherlands. Since 2000 Spain has only managed to finish in the top.10 on five occasions, the last time being in 2014 with Ruth Lorenzo. However, the country has finished 20th or below on nine occasions, the worst placement being 26th in 2017.